We’ve never met but I feel like I know you. I’ve known you for a while but it’s only when I put down the Deathly Hallows that I thought of you and I couldn’t get you of my head. You didn’t get to read this one. 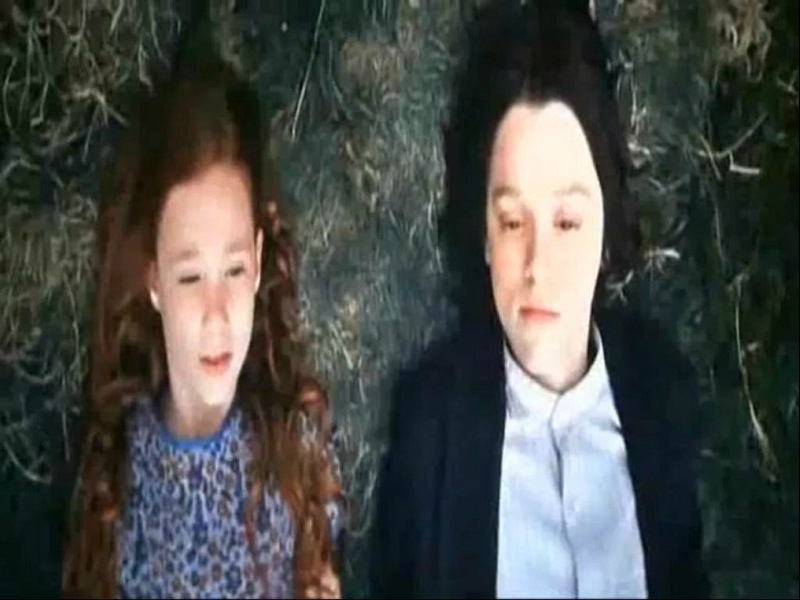 You didn’t see that Severus, dear, dear Severus, he was good. 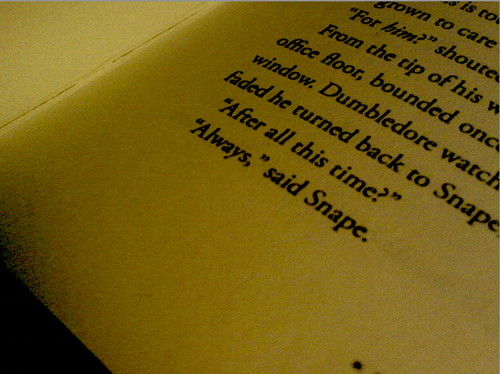 He didn’t betray Dumbledore. His patronus was a doe and there is this one dialogue that I know you and R would have cried over, you’d have sketched it on every page of your book and on the hem of your skirts. I don’t know what came first, us almost drowning in our loaded schedules or you bursting into stardust. Something had changed and my only clue was when she bumped in to me, harrassed and out of breath, ‘I’m trying to reach my friend. I can’t get through’. When she found out, she first couldn’t stop talking about you. It was as if talking about you meant keeping you alive. And then she stopped. I never once saw her cry. She was good at keeping her pains to herself if she once thought she was being a burden to someone. You know that better than all of us. But you are so much a part of her that I think of you when I watch Grosse Point Blank. I hear your voice when I listen to Drops of Jupiter. 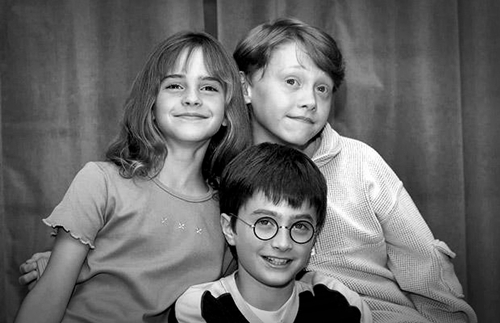 And when I watch a 11 year old Daniel Radcliffe swallowing hard when he sees Hagrid for the first time, I miss you – the you that peeked out from the twinkle in her eyes. Does that sound strange?